14 days from £4386pp plus international flights. 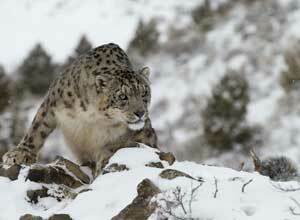 A rare opportunity to search for the beautiful and endangered snow leopard. These elusive creatures are perfectly adapted to life in the mountains of Central Asia, and on this holiday you spend time trekking through this terrain with a specialist guide and spotter, to give you the best chances of memorable wildlife sightings. 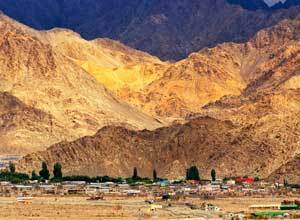 The holiday begins in Delhi, though you soon leave the hustle and bustle behind you as you fly up to the remote region of Ladakh, looking down at snowy Himalayan peaks before landing in Leh. 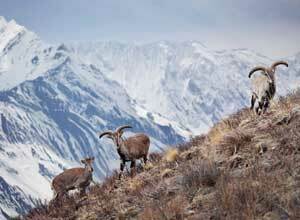 It's a dramatic setting bounded by mountains, and sets the scene for your wildlife adventure. 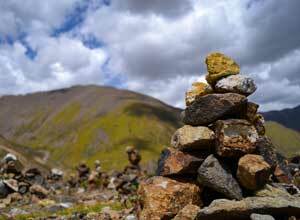 Having acclimatised you set off for Hemis National Park. 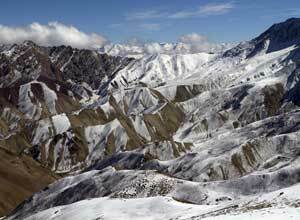 The park is best known for its population of snow leopards and is the main focus of your holiday. Over the course of several days you get to know this rugged terrain well and, aided by the naturalist guide, you learn to recognise the signs of leopard activity, and with luck you'll be rewarded by the sight of this stunning cat. This holiday takes you to a remote part of the world, where you feel far removed from the trappings of everyday 21st century life, and where you can instead concentrate on observing the world around you. It's an increasingly rare experience in this digital age, and one to treasure. "Every aspect of this trip was brilliant. Seeing snow leopards in the wild has been a long-held ambition of my wife and me and this trip delivered big time, with no less than four separate sightings. 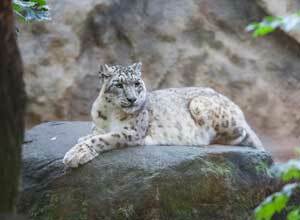 Expectations were low given the difficulties involved and the rarity of the animal but they were well exceeded." "Everything was awesome but if we had to single anything out it would be our home-stay in Rumbak - a delightful family in a great community and with accommodation that was a privilege to be able to share with them. We heard that the Indian govt is considering a ban on continued residence in the National Park and we think that would be a real shame, and counter-productive from a conservancy point of view." "The team of expert naturalist guides, drivers, pony support and hawk-eyed local animal spotters was awesome and really made the trip for us. We felt at all times safe (despite some very difficult access roads and a few hair-raising journeys) and well looked after." 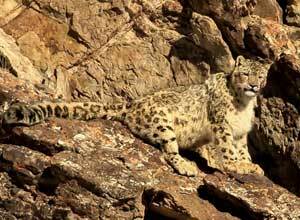 "Ladakh and the Indian central govt have been very supportive of snow leopard conservancy but without income from tourism would not be able to devote enough resources to it. I suspect that without trips like this, sensitively organised, we would not be looking at a great future for the wildlife of the region. Or indeed the local communities who have no other sources of income." 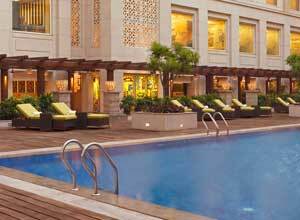 Your flight arrives into Delhi international airport where you are met by a local representative and transferred the short distance to your overnight hotel, Lemon Tree Premier. The remainder of the day is free, allowing you to rest after your journey. 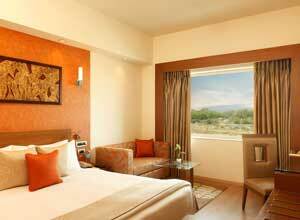 Hotel facilities include an outdoor swimming pool, spa, restaurant, bar and 24-hour coffee shop. Post breakfast departure for full day drive to Gya and Lato area close to the town of Leh for some viewing of Blue Sheep and trans-Himalayan. 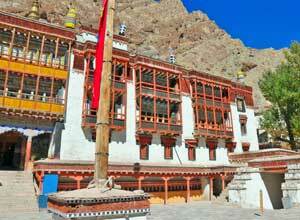 These areas lie in the same valley as Leh and in similar altitude giving guests a good chance of acclimatizing and seeing wildlife at the same time. We will stop and have a picnic lunch at a scenic spot in the valley. 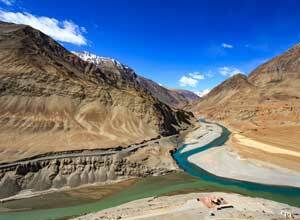 Post lunch we will make our way towards the Indus River and a walk around the river. 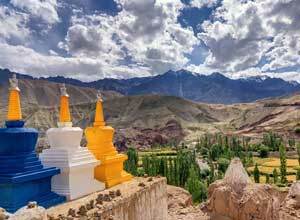 In the evening guests will be taken back to the hotel for dinner, overnight in Leh. This holiday starts and ends in Delhi. Return flights from the UK cost from around £600, depending on availability. We usually book these flights for you. Departure dates: This is a small group trip. There are 2 departure dates in 2018: 03 February and 14 February. It is offered subject to availability and reaching minimum numbers. The price is based on the best fare currently available for the domestic flights, and may vary according availability.